We are gearing up to host 77 events in a bid to get people to talk more freely about dying as part of Dying Matters Awareness Week. The Society is backing the nationwide campaign that brings bereavement into the spotlight by organising a series of community events in Funeral Homes, local hospitals and community centres from 8 May to 14 May. 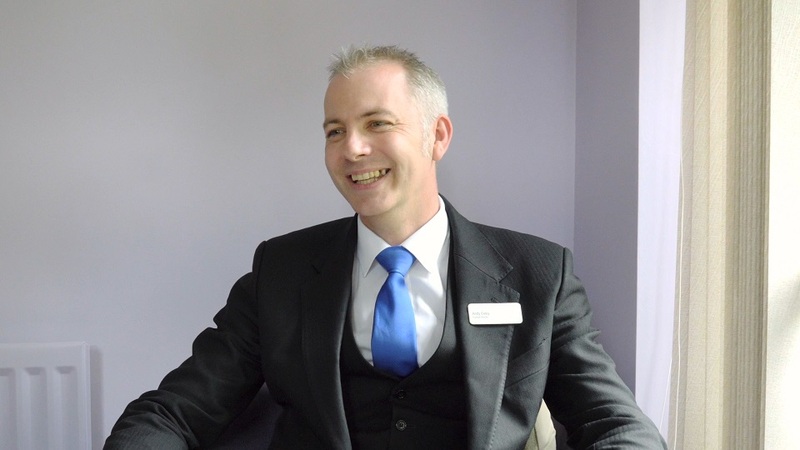 Head of Funeral Kevin Crute said: “Funerals are increasingly becoming a celebration of life and every life is different. People want their funeral or that of a loved one to reflect how that life was lived. 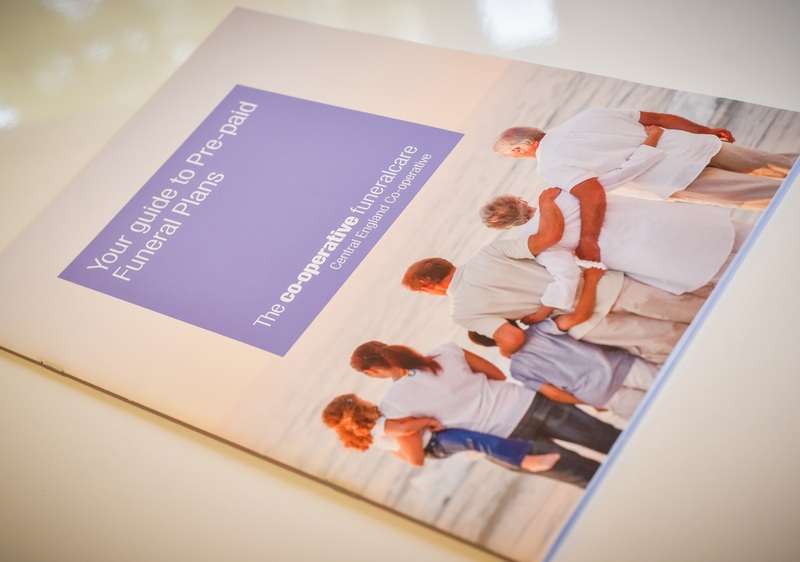 The events will provide information on funeral planning including examples of bespoke colourful coffins, floral arrangements and tailor-made order of service booklets. The Society will also speak about encouraging people to record their free Funeral Wishes using an easy to complete online form to ensure that the wishes of those who have passed away are honoured. 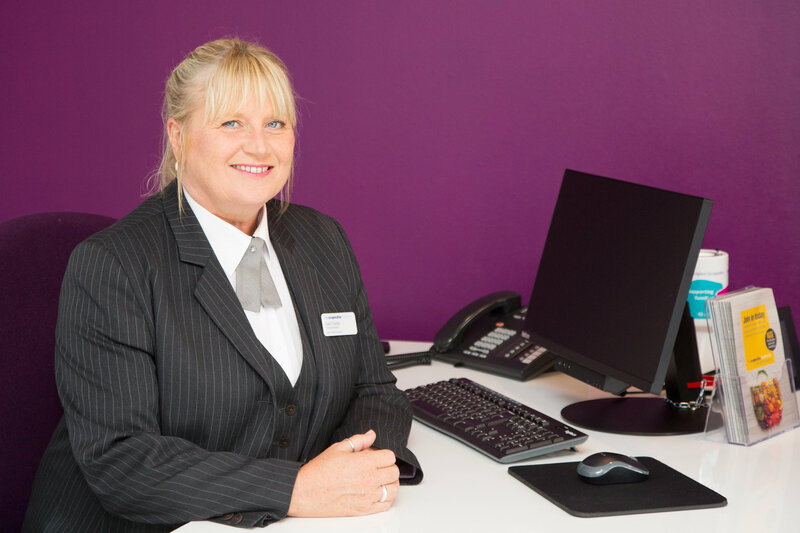 Colleagues will be able to talk to visitors about all aspects of funerals, pre-paid funeral plans and any other information people wish to ask. 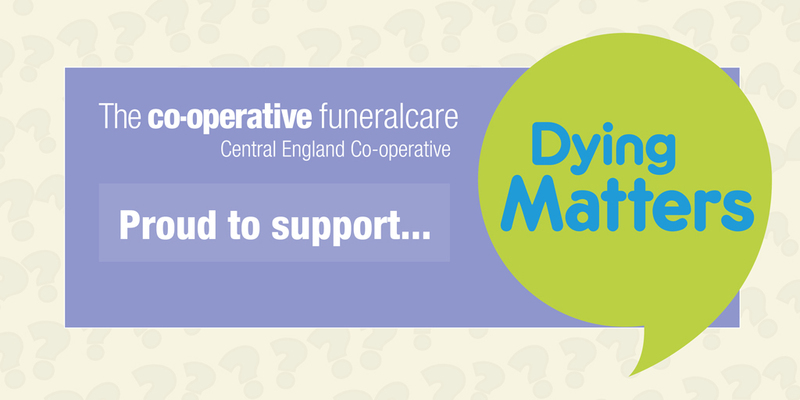 Central England Co-operative Funeralcare offers a 24 hour service, seven days a week. In addition to arranging funerals, the team are also able to offer advice on floral tributes, monumental masonry, funeral stationery, pre-paid funeral plans and probate advice.